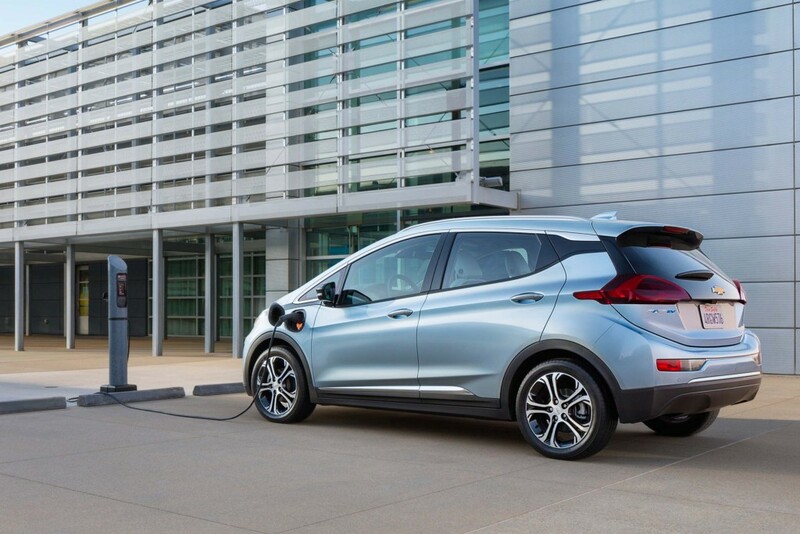 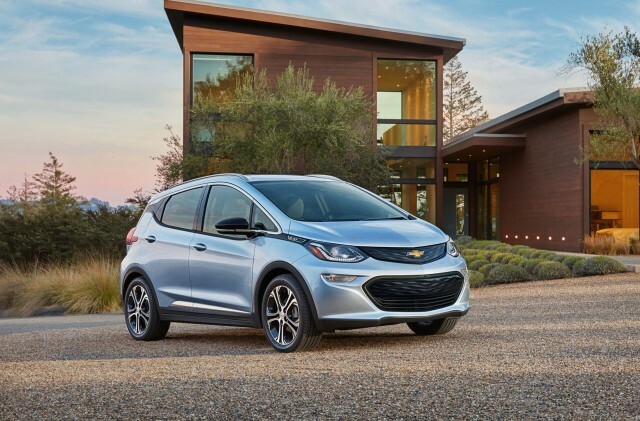 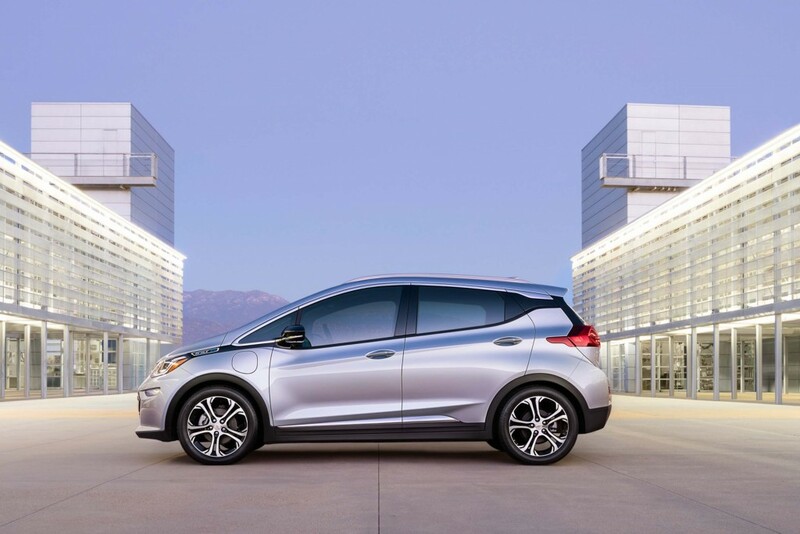 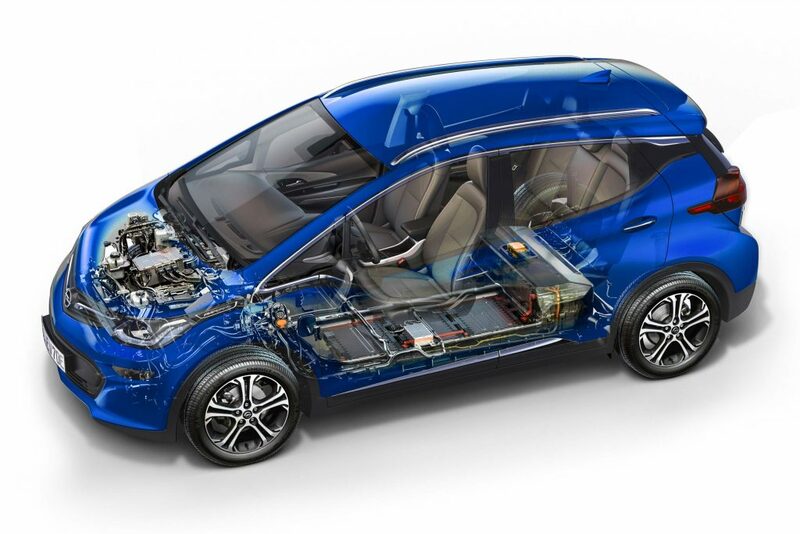 See how little GM had to do to transform the Chevrolet Bolt into the Opel Ampera-e in this side-by-side photo comparison. 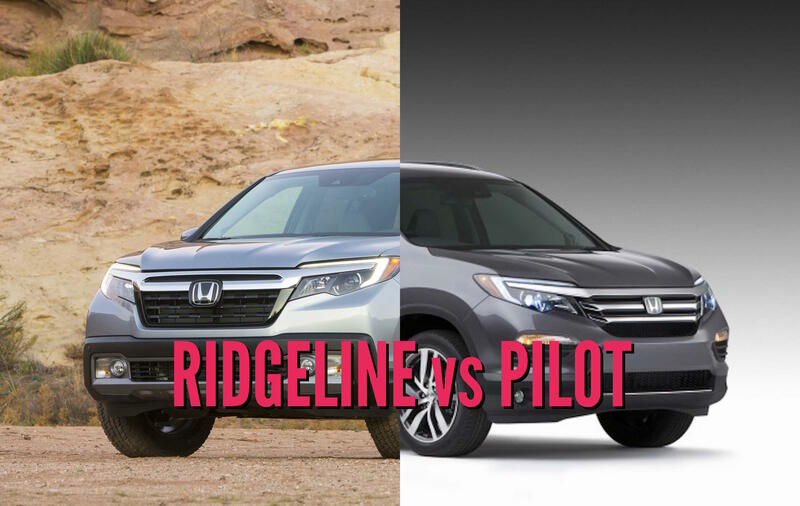 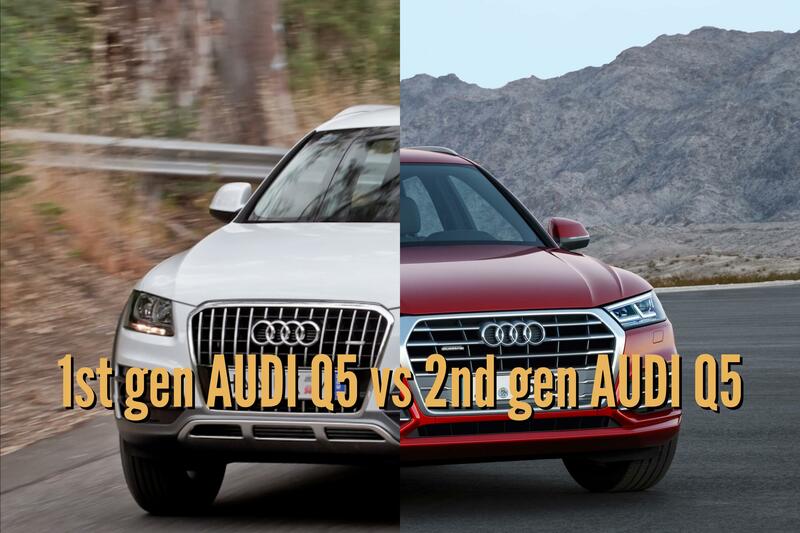 The two cars are almost identical. 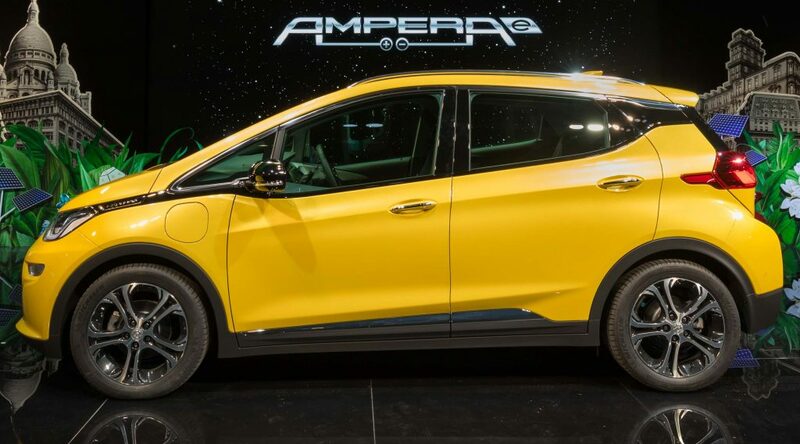 The biggest change is at the front, where the Ampera-e has a its own grille design and a different pattern for the lower air intake. 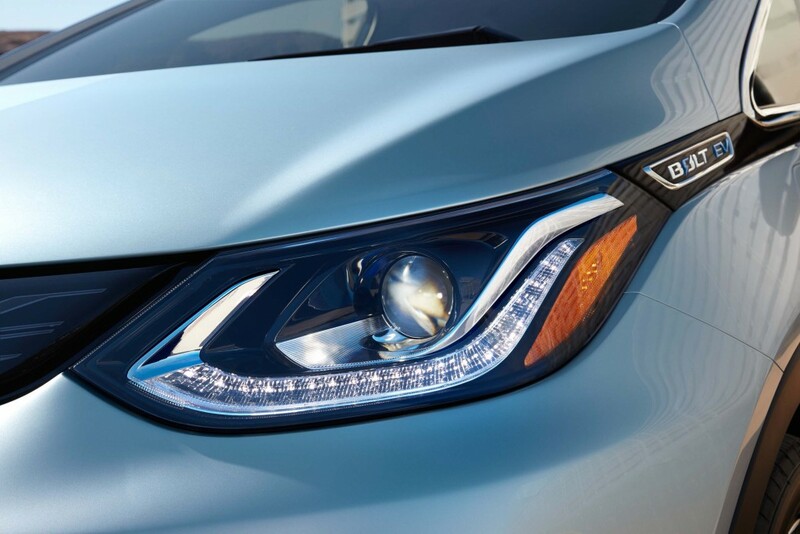 The Ampera-e and Bolt share the same headlights, but the Bolt has an amber reflector and light, as per US road regulations. 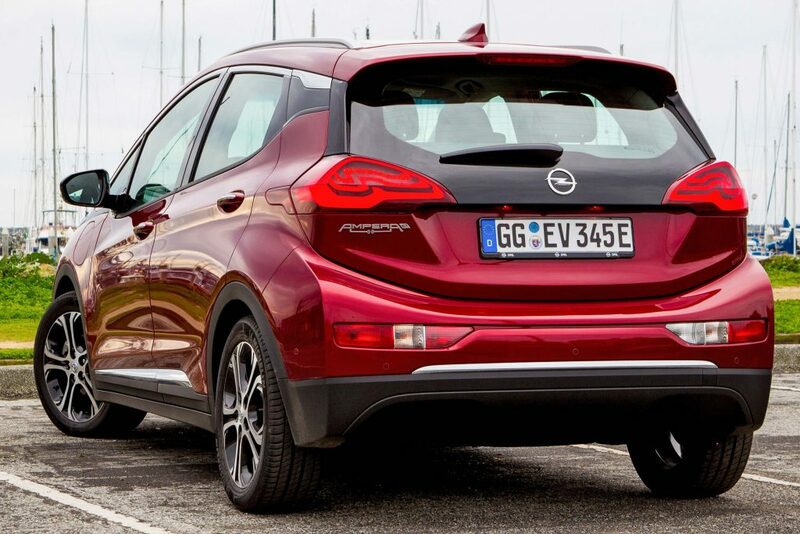 There's no difference here along the side, apart from the logos in the centre of the alloy wheels. 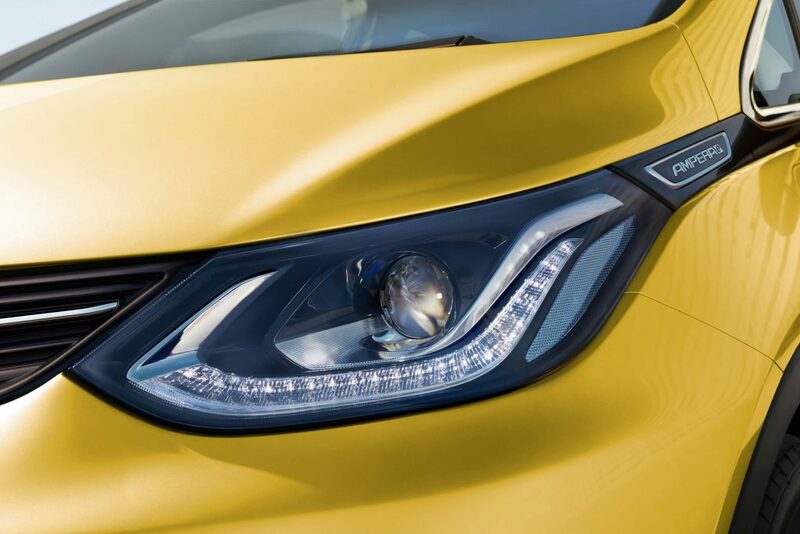 Only the most dedicated car nerd will notice the fog light built into the Opel Ampera-e's bumper-mounted reflector and reversing light unit. 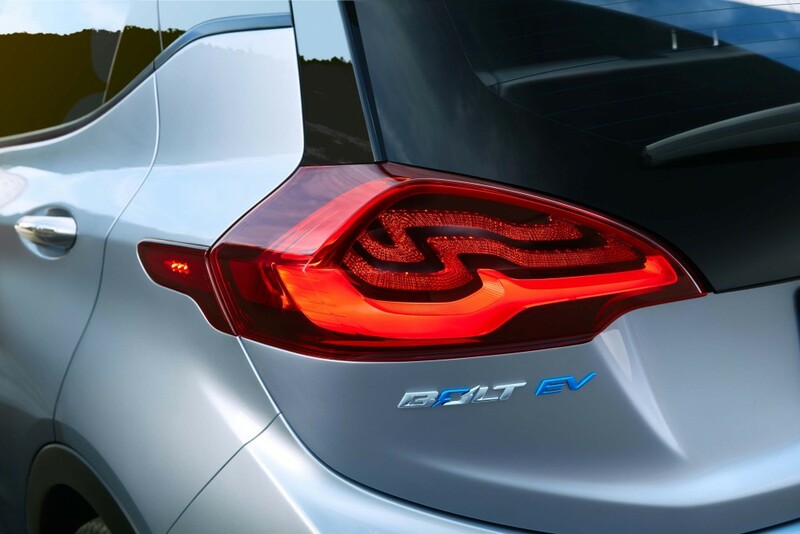 Both the Ampera-e and Bolt both share the same tail-light design and clamshell tailgate. 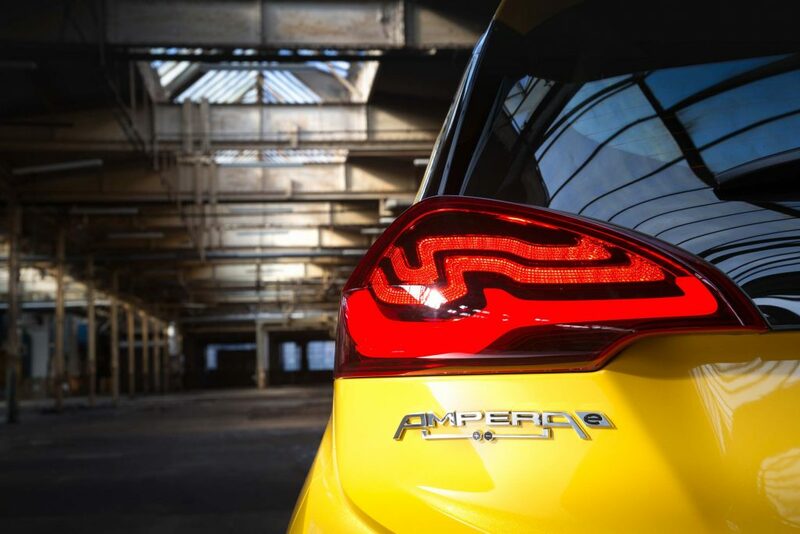 The Ampera-e has its own heavily stylised badging though. 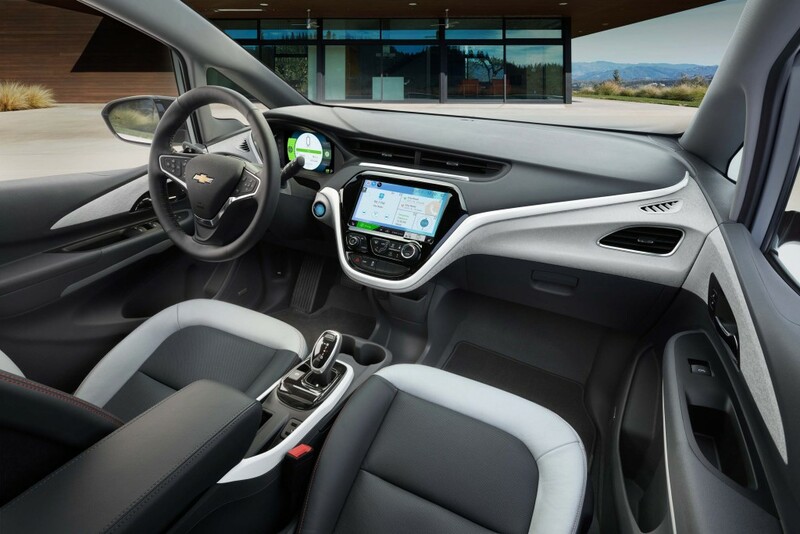 Not much apart from badges differentiates the Ampera-e's interior from the Chevrolet Bolt. 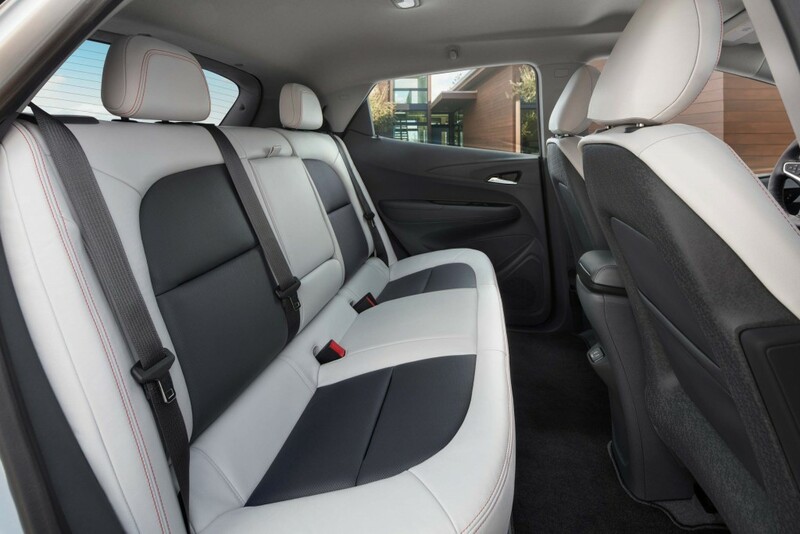 Despite being just 4,166mm (164-in) long, the Ampera-e and Bolt both seat five people in comfort thanks to their tall 1,595mm (62.8-in) bodies. 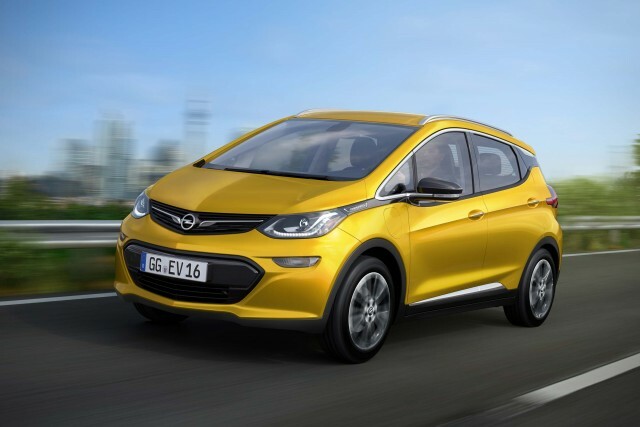 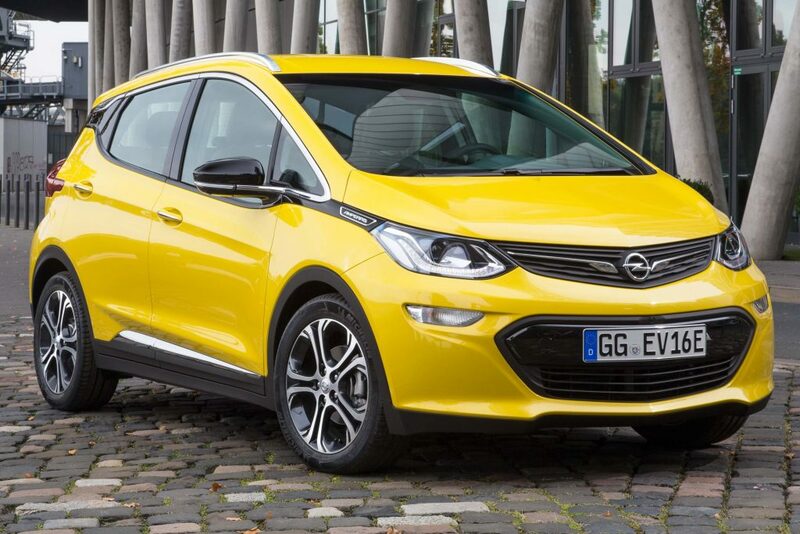 Both the Ampera-e and Bolt have an electric motor with 150kW (200hp) and 360Nm (266 lb-ft). 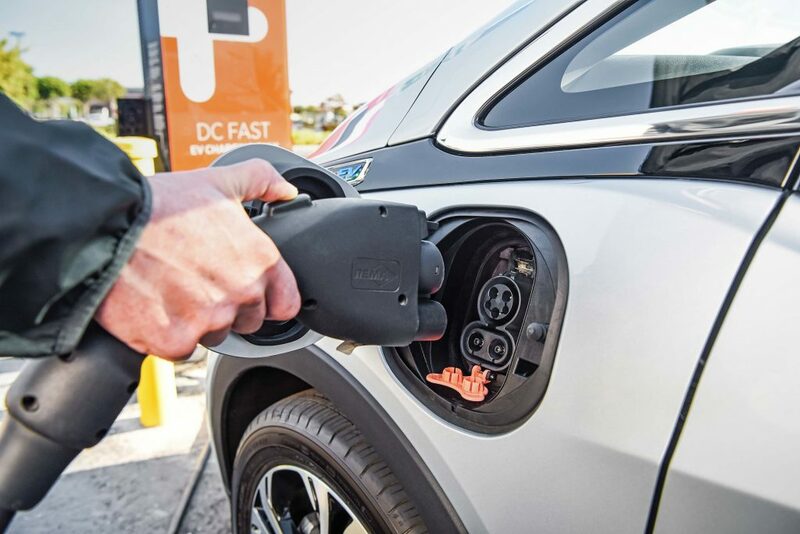 A LG Chem 60kWh lithium-ion battery ensures a US EPA range of 383km (238mi) or an NEDC range of 520km (320mi).